Welcome to the San Diego State University AΩE website! 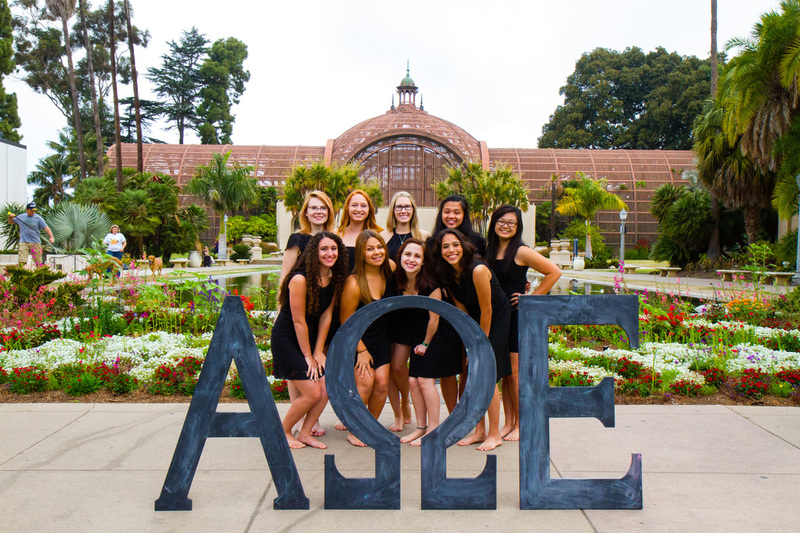 Alpha Omega Epsilon is a professional sorority for women studying engineering and technical science at San Diego State University. AΩE was initiated as a chapter in December 2011 and has grown tremendously over the past two years. The ladies of AΩE encourage you to check out our website and learn about what we have to offer other women at SDSU. If you are interested in joining click here or email us at aoe.sdsu@gmail.com! If you are interested in becoming a member of A.O.E., submit a contact form under 'Contact Us'.